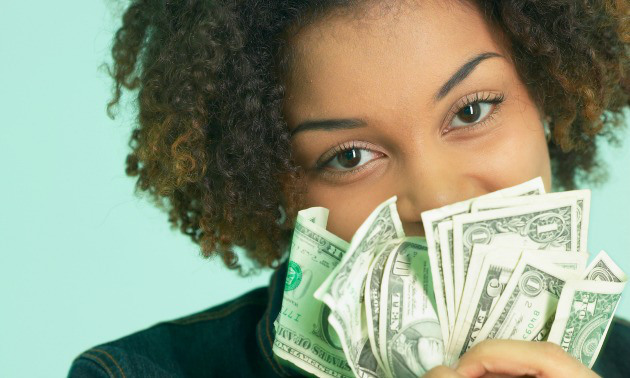 10 Hobbies that easily be turned into money making machines! Let your hobby make you more money. That’s right, you can get paid to do what you love. Here are 10 popular hobbies that can easily be turned into a business. 1. 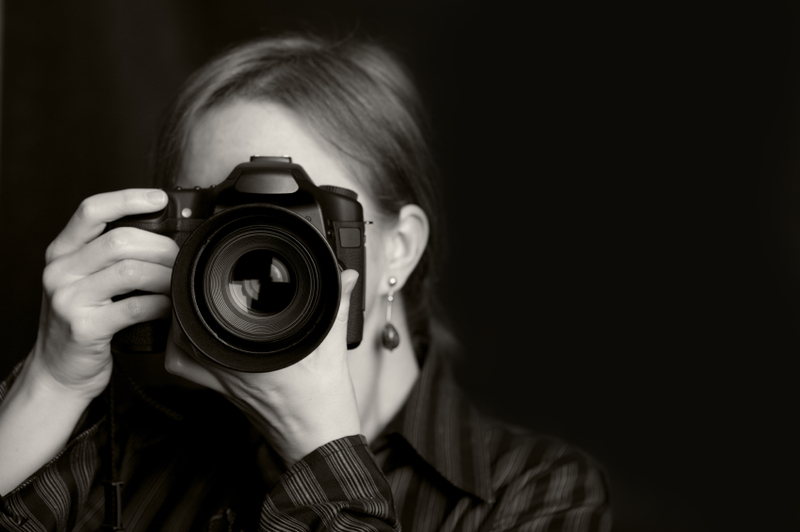 Photography – One of the most popular hobbies that can turn into a lucrative career is snapping professional or candid photos of people, places and things surrounding us. 2. 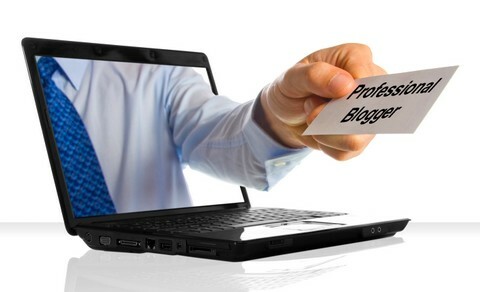 Blogging – believe it peeps, you can make extra money through ads on your blog as well as becoming a contributor. 3. 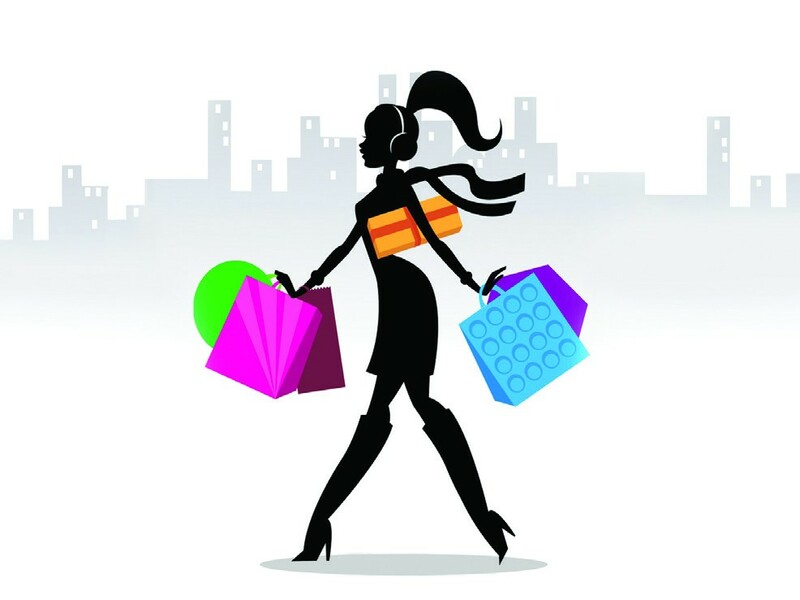 If you like to shop… turn that hobby into becoming a Personal Shopper for others! If you are looking for one, click HERE. 4. Bake Boss! Turn your love for baking into cash flow like Authentic Baby Shower. 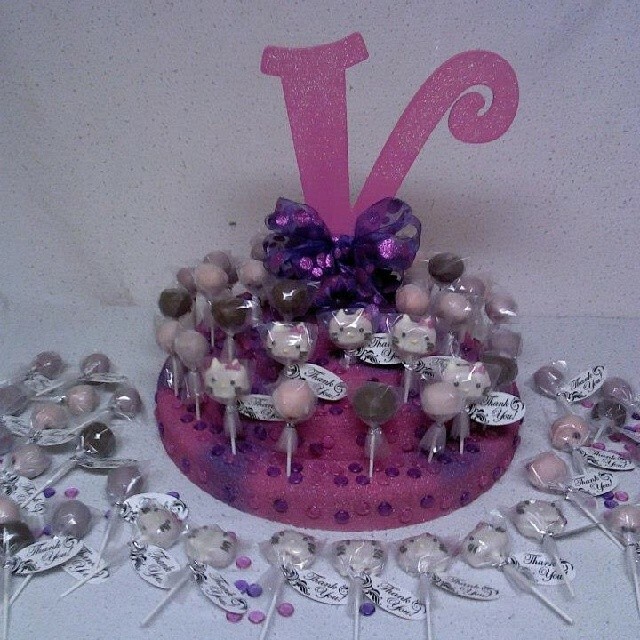 They have amazing cake pops and displays! 5. All things crafty! Ever heard of Etsy? If you can create it… people are in need of it and will buy it. Computer covers, candles, pillows and so much more. 6. Working out or Personal Trainer. If you love to work out, why not create a class and get paid to teach others how to work out like you? 7. Web design. This will always be needed and people love having someone well versed in this area to either assist or create this for them. 9. 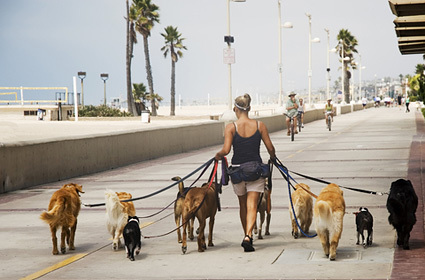 Dog Walker – There is always a need for this ANYWHERE. 10. 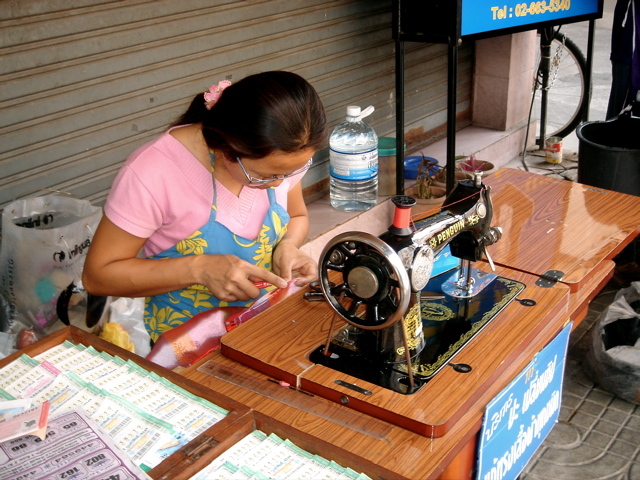 Sewing – A great tailor is a relationship people seem to keep for years once they have found the right one. 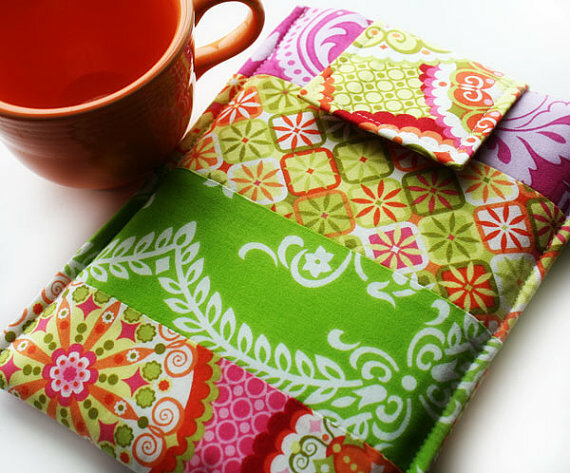 Offer your love for sewing and you may build a consistent clientele. I love the stories of those who turned their hobbies into multi-million dollar empires. Megan Duckett of Sew What? & Rent What? is a great example of that. She started as just the love of creating drapes, bedding and costumes and now profits over $6million! Check out more of her storie HERE. YOU could be next… or it can just be a way of adding additional income. Either way is a win so jump out there, share your gift with the world and do it! I’d absolutely love to be a personal shopper for someone! I might look into that, actually. You should go after it! If you need a coach to help you get there please reach out! Check out my services page for more info.